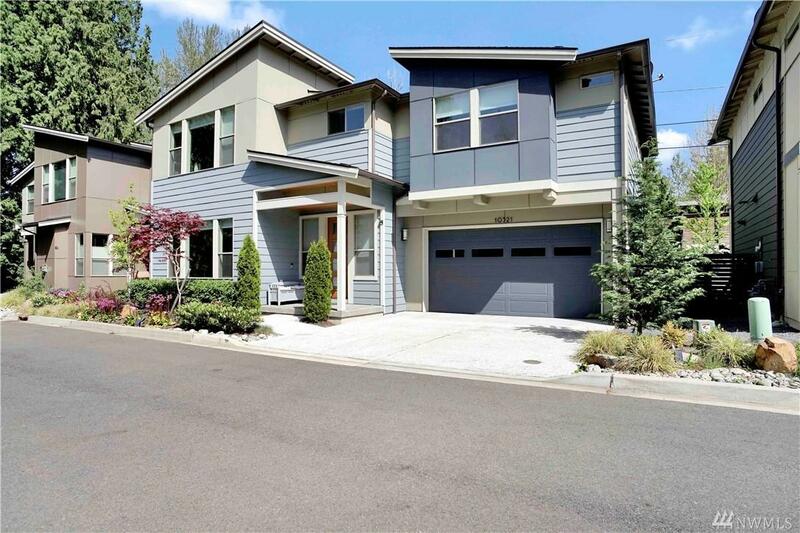 Immaculate Conner Homes resale in Altis, a secluded community of seven homes located in Kirkland! Enjoy a contemporary architectural home loaded with style! 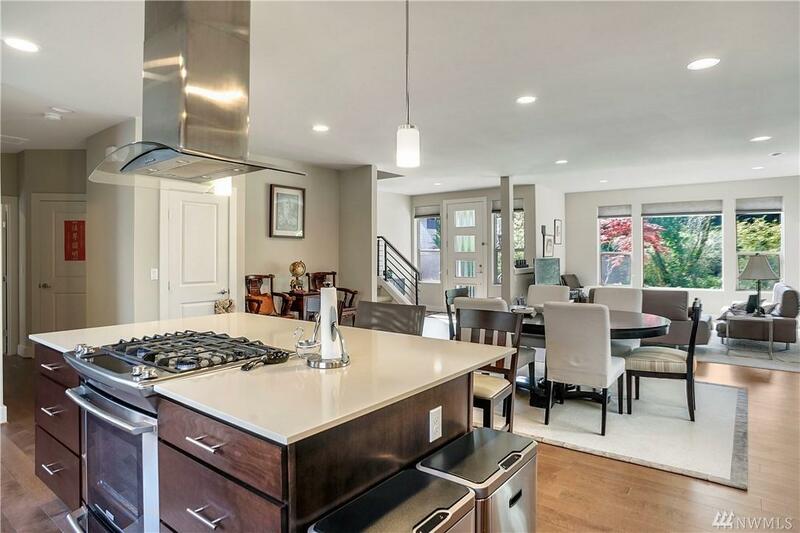 Inviting warmth and generous open concept living provides ambiance & ample space to live & entertain. 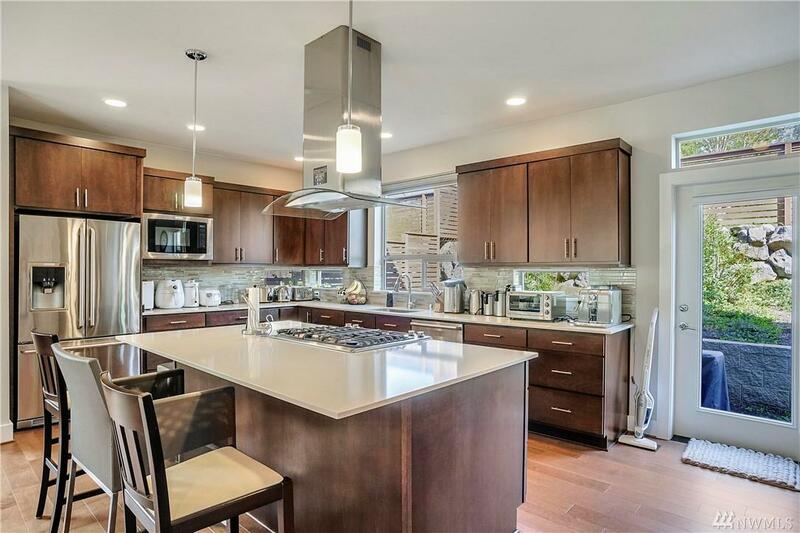 Kitchen with quarts countertops & SS appliances. Master w/ walk in closet & 5 piece m/bath, guest rooms have ensuite bathrooms, outdoor patio with gas for BBQ. 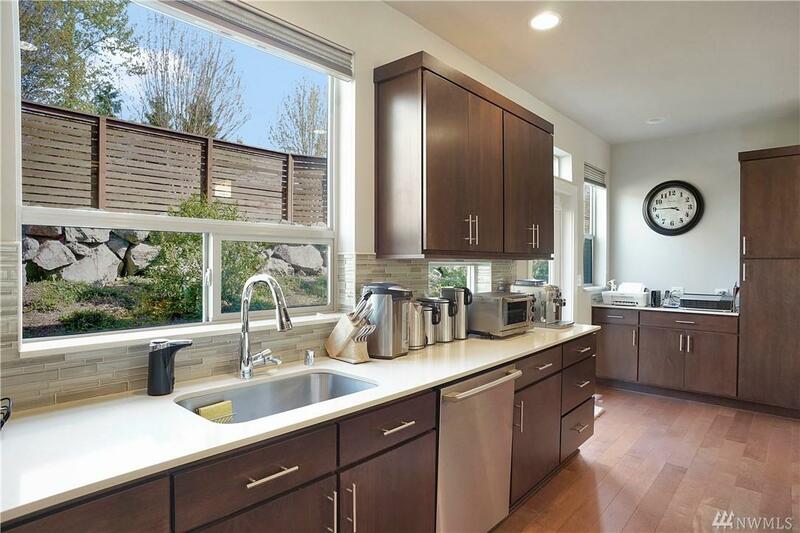 Close to shopping, restaurants, top-rated schools, and easy access to I-405.